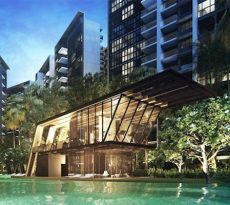 The Kallang Riverside Condominium is a freehold development that gives urban sophistication a hint of rural charm. It’s situated in a dazzling cityscape encompassed by bucolic scenery, featuring the Kallang River. 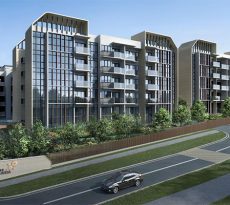 Its contemporary architecture is set to enhance the skyline of Kampong Bugis, at the former site of Singapore Johore Factories. It comprises over 200 lavish residences with one to four bedrooms, including enviable penthouse units. You can expect quality finishing and branded appliances in your new designer home. You’ll be especially uplifted by the efficient use of space, the generous natural lighting, and the spectacular view. 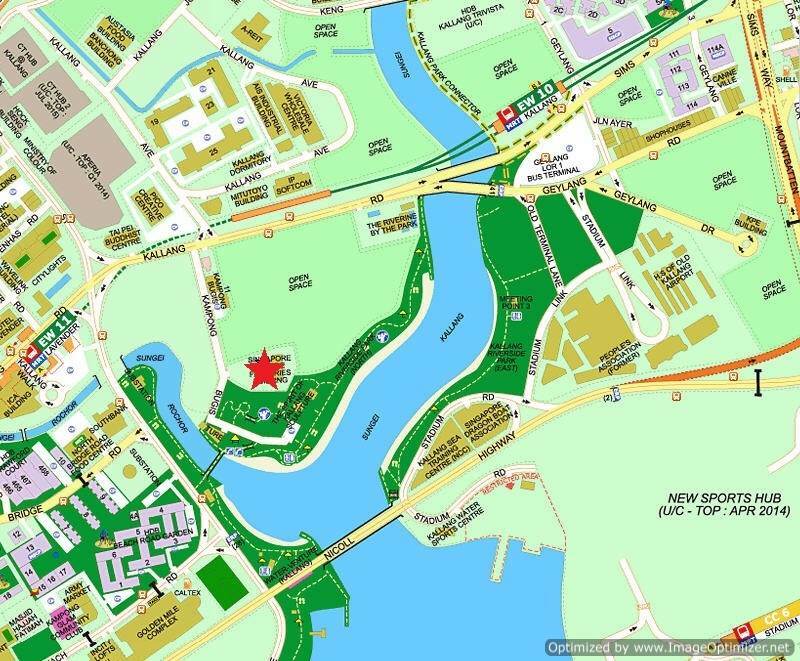 It’s set right in Kallang Riverside Park, the newest installment to the Greater Marina Bay Area. 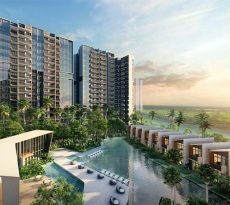 Foreseen to be an exciting new business and leisure district at the edge of the city, Kallang Riverside Park is zoned for office buildings, recreational centres and upscale residences. It’s a mere 5-minutes away from the Central Business District, and right next to everything you need. Its master-planned development will be carried out in the next several years, creating an urbanized enclave that allows you to enjoy a live-work-play lifestyle. Imagine what a typical day could be like: Start your morning feeling invigorated by the breathtaking panorama. You can even spend a little more time in bed if you want to – you don’t need to worry about your travel time since your workplace is just across the river. But just before you plunge into your busy day, you can take a nice, healthful jog along a scenic path. At the office, you can easily take a quick break from all the techno-stress, simply by admiring the view from the window. After work, you can wind down at a coffee shop, or take a stroll at a nearby park. In case you need to buy a few things before you head home, you can stop by a nearby mall like Jalan Besar Plaza, Eminent Plaza, or Mustafa Centre. You can even buy some dinner or dessert for your family. When you finally get home, you still have lots of time to spend with your loved ones – gathering in front of the telly, helping the kids with their homework, or just doing chores in a relaxed manner. At the end of the day, you can power down in your relaxing home, with the city glow as your night light. You’ll go to bed knowing you had an enjoyable, productive day – without any unnecessary stress. Weekends are a blast in this thrilling neighborhood. You can have lots of quality time with your loved ones, or even set aside as much me-time as you want. You can sample the culinary delights offered by the many restaurants, cafes and eateries in the area, or just spend a few hours at the cinema. Head down to the nearest boutiques for some retail fun, or take an eight-minute drive to Orchard Road. You might want to take your family to the lagoon for a picnic or some water sports; or you might want a luxurious stay in one of the surrounding hotels. Your options for dining, leisure and recreation are endless! In addition, your new home is just a few minutes away from popular destinations such as Marina Bay Sands, the Singapore Flyer, Orchard Road, Marina Bay Golf Course, Gardens by the Bay, and the East Coast Park. But the centerpiece of the cityscape has got to be the new Singapore Sports Hub, with its dome gleaming by the shores of the river. The Sports hub will not only offer an array of sporting facilities, but entertainment and dining places as well. As for nearby schools, there are plenty. Primary schools in the vicinity are Stamford, Bendemeer, Macpherson, Hong Wen, and Geylang Methodist. The list of secondary schools includes Bendemeer, Geyland Methodist, Broadrick, and Dunman. If you prefer an international curriculum, there’s Chatsworth (Orchard Campus), Stamford American International School, Australian International School, Eton House, Global Indian International School, Canadian International School, or the Chinese International School. When you’d like to go to the other parts of Singapore, you can take the East-West Line at the Lavender MRT Station, or go on the Circle Line at Stadium MRT Station. If you love driving, you’re in luck – the unique location puts you at the hub of several main roads and expressways, including the KPE, ECP, MCE, CTE and PIE. You won’t have a problem getting anywhere. Whether it’s for business, leisure, or living, Kallang Riverside is definitely the place to be. As a home address, it will place you right in the lap of luxury. As an investment, it will reward you with a huge income from rent and an increase in value. Plus, given its location, you’ll likely have a lot of interested tenants or resale buyers, possibly even foreign ones. And as the country’s population continues to grow, there will always be a market for real estate, especially for high-end condos in prime locations, like this one. Whichever way you look at it, this is a winning investment. All you need now is good financial plan. Contact an iCompareLoan mortgage broker today to help you compare home loan Singapore.